Become a 100% Subscriber and get even more benefits! Did you know that the price of your tickets covers only 57% of the costs associated with bringing great performances to Boston and engaging our community in high quality performing arts programs? Give a gift of $100 or more and during the subscription renewal period for the 2019/20 Season (April 10-May 31), be seated before non-donor subscribers. Subscribe and Make Your Gift Now! The 2019/20 season is on sale! You can add a gift to your cart and become a 100% Subscriber today! Access to premium seats, concierge VIP ticketing services, invitations to exclusive receptions, and insider access to artists are just a few of the benefits offered to our donors. Check out the full details by giving level on our Donor Benefits page. 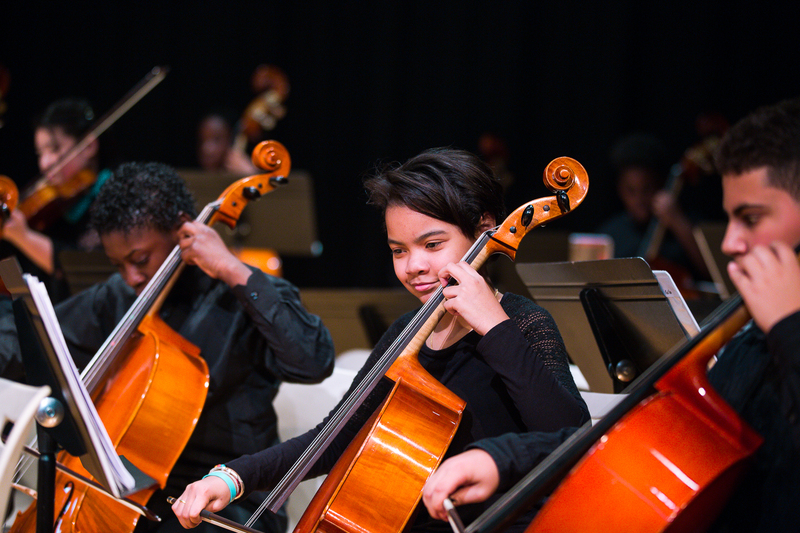 But the best benefit of becoming a 100% Subscriber is knowing that your gift ensures that the power of live performance is experienced by over 18,000 participants in Celebrity Series Arts for All! community programs. Learn more about what your gift supports!